Once the last letter of the alphabet. A ligature of e & t (et in Latin means and). 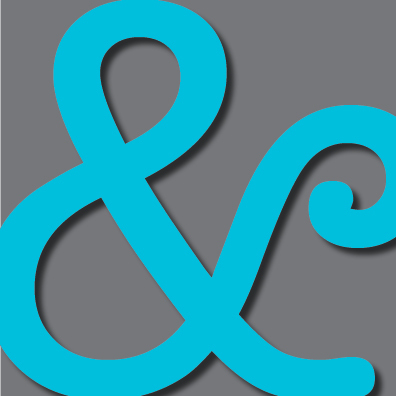 Comments Off on Happy National Ampersand Day!